The Nuclear Fuel Cycle Royal Commission provided all interested persons with an opportunity to provide information and evidence that helped guide the Royal Commission in its decision making and formulation of the final report. A Royal Commission, acting on its own, cannot undertake an inquiry into complex social, economic and environmental matters concerning the nuclear fuel cycle without significant external assistance. As such, cooperation and input was sought from a range of involved stakeholders – including academics, subject matter experts, interest groups, members from industry, non-government organisations, consumer groups and members of the community. 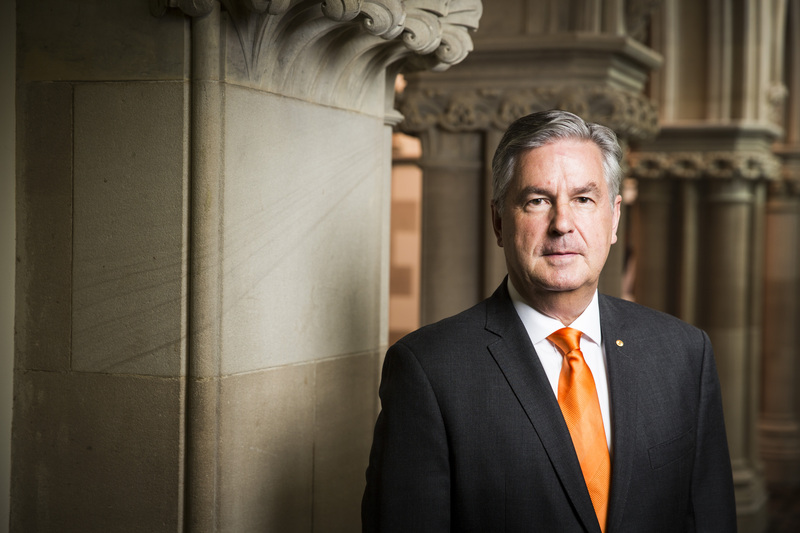 Former Governor of South Australia, Rear Admiral the Honourable Kevin Scarce AC CSC RAN (Rtd), was appointed to the role of Royal Commissioner for the Nuclear Fuel Cycle Royal Commission on 9 February 2015. The Royal Commission engaged with a wide section of the community in order to bring the widest range of views possible into the research and decision making process. The Commission undertook a series of public sessions from September 2015 through to April 2016 to further investigate topics of particular interest that relate to the Terms of Reference. A range of expert witnesses, from Australia and overseas, were called. All of the sessions were streamed live. At the conclusion of its investigation, the Commission produced a report which used findings based on evidence obtained by the Commission and made recommendations. The report (and its recommendations) were required to be provided to the Governor of South Australia, The Honourable Hieu Van Le AO, no later than 6 May 2016.